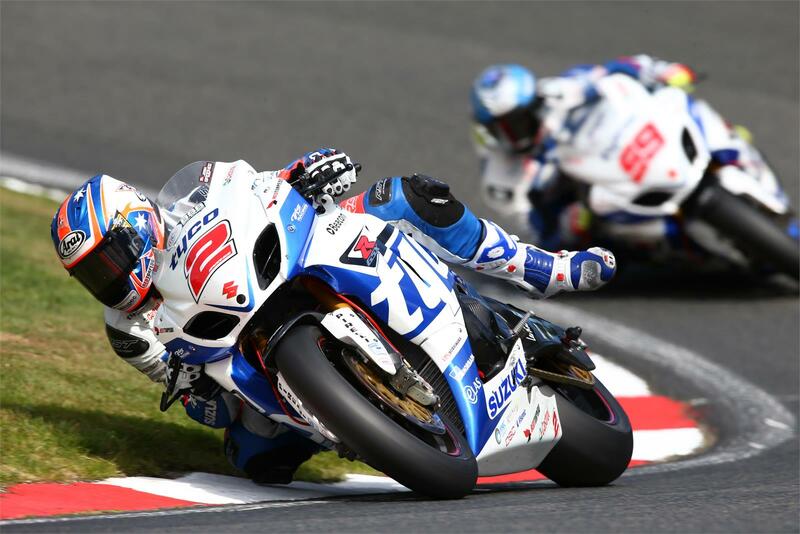 Josh Brookes took his first-ever British Superbike victory at the Oulton Park Triple-Header event for Tyco Suzuki, making it two wins from 11 podiums so far this season aboard the GSX-R1000 and guaranteeing his place in the end-of-season Top Six Showdown. The Australian also took second place in Sunday’s opening BSB race; his team-mate PJ Jacobsen was sixth in the opening encounter, with a mechanical problem forcing a retirement in race two for the American when another top six result was on the cards. Tyco Suzuki’s Taylor Mackenzie was eighth in the second British Supersport race aboard his GSX-R600. “We always said that Josh is a racer. We did have a slow start to the weekend with a problem that was later traced to a fuel injector. It significantly hampered Josh and his crew from finding the perfect set-up at the start of the weekend. As usual his crew worked their magic and turned the bike around for race day and Josh excelled once again on his GSX-R1000 Superbike. He rode perhaps one of the best races of his BSB career today to capture his first win at Oulton Park. “For PJ it was the opposite story. He had a phenomenal start to the weekend and a disappointing end, but overall it confirmed the natural talent and ability we knew he possessed after his stand-in rides last year. He certainly proved he’s capable of running at the front. It’s just a shame we had a technical issue with his bike in the second race today, as it looked like he was coming home with another strong top-six result. 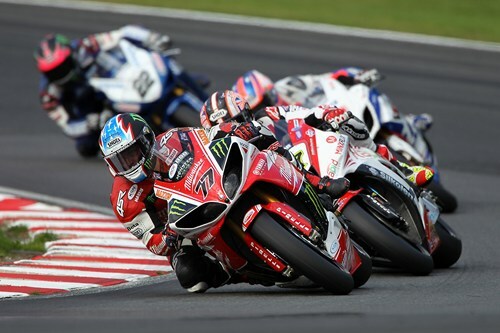 The Milwaukee Yamaha team ended the seventh round of the MCE Insurance British Superbike Championship narrowly missing out on another podium finish for James Ellison following his sensational victory in the opening race of the weekend at Oulton Park. Ellison had won the first race of the triple-header event in style and was confident ahead of race two as he continues his bid to secure a Showdown position. 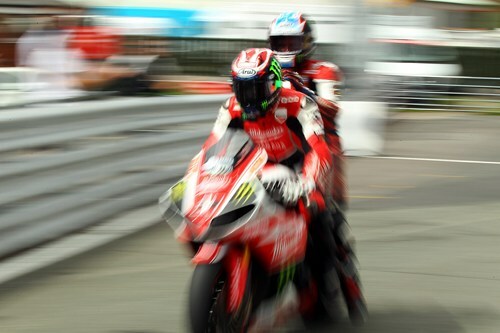 Ellison had been in the leading group in the second race as he pushed up to second place but on the fourteenth lap a move by Alex Lowes pushed him wide at Island, causing him to run off the track and subsequently crashing out of a potential podium position. In the final race of the weekend Ellison was determined to make amends for the disappointment of race two and he was once again in the leading group of riders in contention for the win. Ellison was fighting hard but was forced to finish in fourth, but still holds fourth position in the overall standings with four races remaining ahead of the Showdown. Australian Josh Waters came close to the top ten in race two in eleventh place, but could only score one point for fifteenth place in race three.